Our therapists are experienced and trained on delivering the massage you request and the massage your body needs. Our therapists will then make suggestions on how you can continue your wellness journey after you leave. 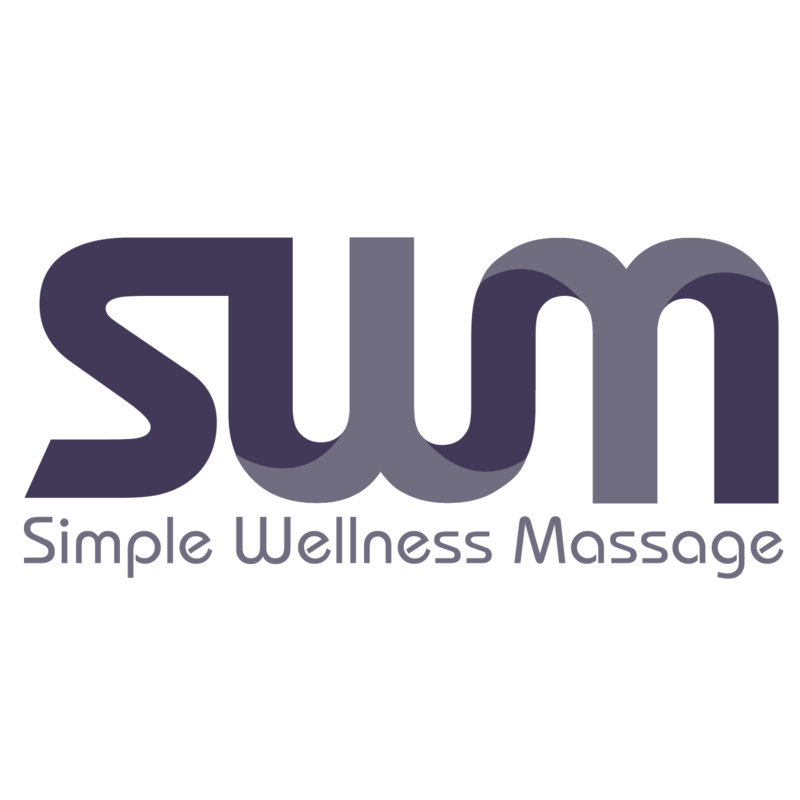 We take pride in our abilities to deliver the massage you are searching for. Located in Lincoln, Ne. We are located near 59th and Old Cheney Road (56th and Hwy 2 area), just north of Lazlo’s and to the west of the Hampton Inn. We are on the east (back)side of the 5600 building in the Heritage Park area. In order to find us follow Vandervoort Dr. and turn in where you see the Hampton Inn and then turn left (west). Head toward Design Works, we are located next to Premier Hair Salon. If you are using google maps, it will direct you to the opposite side of the building in which we are located, look for Vandervoort Dr. and the Hampton Inn to locate us. Massage Tips - Ben S.
The Winner of the LOST IN FLOAT gift certificate! Just A Little Tip On Hygiene - Heather H.